A small display of documents from the Waddesdon Archive relating to the Rothschild family’s role in the Balfour Declaration. 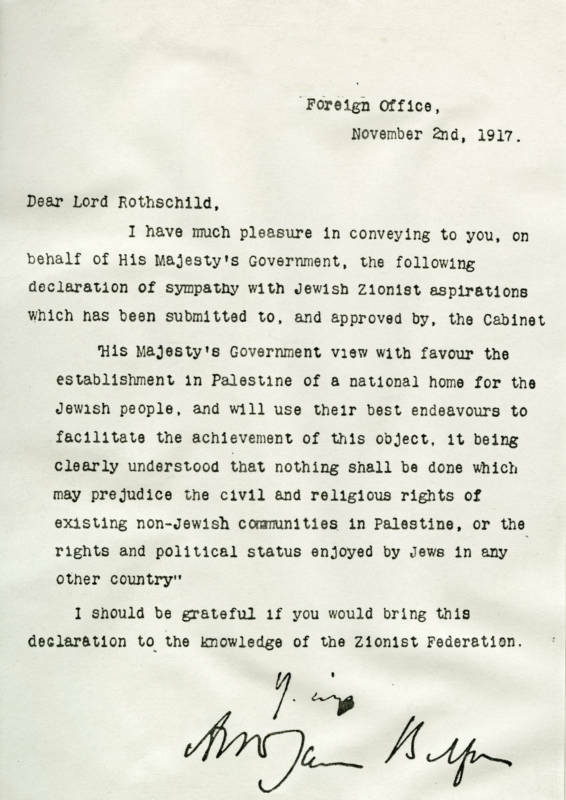 To mark the centenary of the Balfour Declaration on 2 November 2017 we have chosen a few documents from the Waddesdon Archive that illustrate the Rothschild family’s role in its conception. 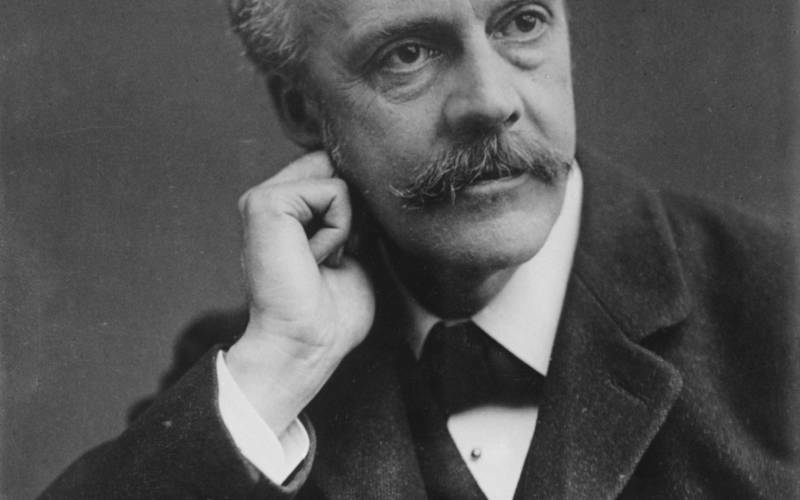 The Balfour Declaration, a short document of only 67 words that led to the creation of the State of Israel, was a promise by the British Government to support the idea of a Jewish national home in Palestine. 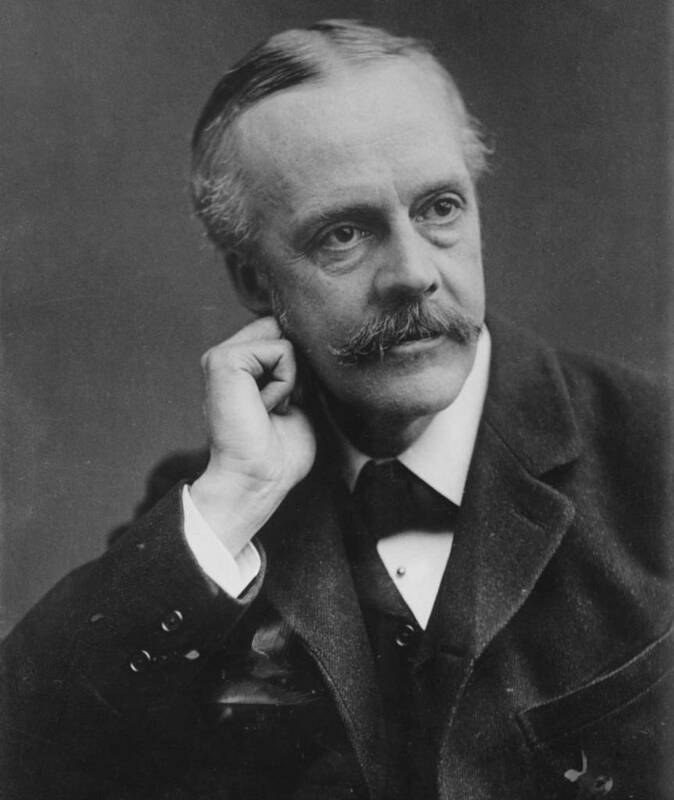 It was contained in a letter from Arthur Balfour, Foreign Minister to Walter, 2nd Lord Rothschild, and perceived head of British Jewry. 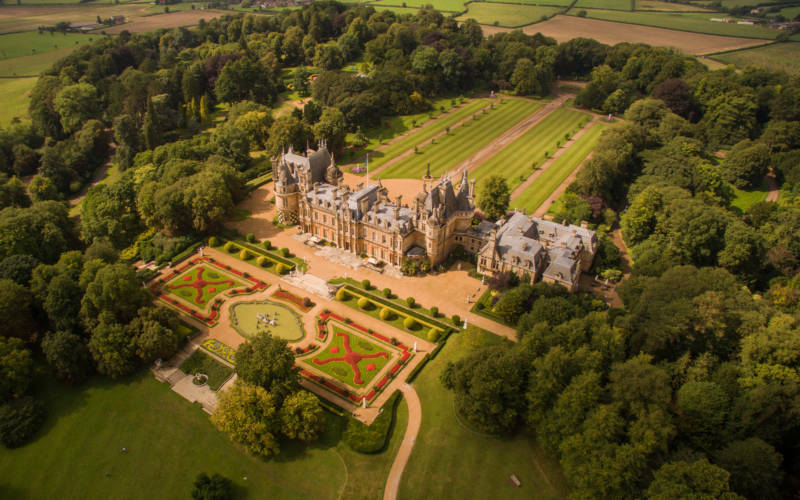 Walter was the current Lord Rothschild’s great-uncle and both James and Dorothy de Rothschild, who inherited Waddesdon in 1922, were involved in the complex discussions leading to the issuing of the Declaration. On display will be letters exchanged between Dorothy de Rothschild, Rozsika Rothschild, James de Rothschild and Chaim Weizmann, and speeches made by James de Rothschild in Manchster and London.